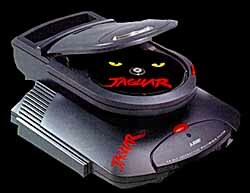 The Atari Jaguar is THE original 64-bit system. Atari is basically a memory at this point, but support for the Jaguar and other Atari platforms rolls on. Several hobby developers have taken it upon themselves to support this niche system. 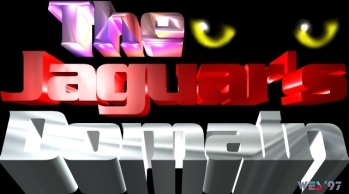 How do you develop for the Jaguar, anyway? The Lynx Domain Lots of info on the Atari Lynx, including new games! Classic Gaming Expo '99 video Check out the only official video, filmed and edited by Mark Santora. Includes video feeds of new Jaguar games! Copyright © 1998 . All rights reserved.